The Moviethon Vlog #30 - Giallo Meltdown On Sale Now! You can't escape the book. Don't even try! Giallo Meltdown... Now for sale! Hey gang. I'm going to do a vlog and a proper launch any day now but the book just popped up on Amazon, so go for it! Hello! I've been a tad busy. Too busy for bloggin'? Lame! Well, it's true I'm a lame-o. Here are the two most recent episodes of the podcast, hope you like 'em! 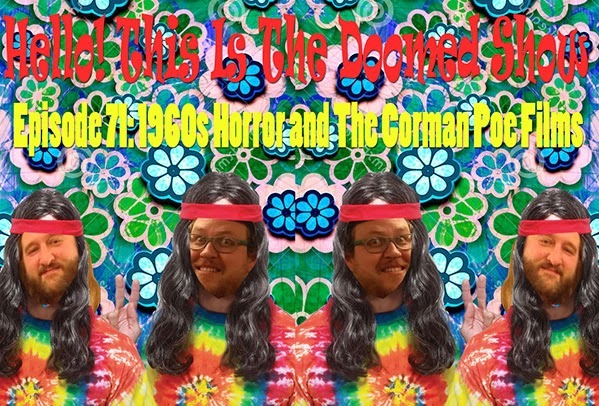 First up, Brad and I talk about our favorite horror films from the 1960s AND we rank Roger Corman's Edgar Allan Poe films. That's the hotness. 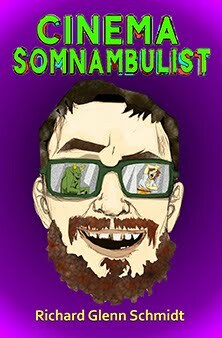 In the newest episode, Jeffrey and I tackle one of the strangest Italian horror films ever made. What was Luigi Cozzi thinking? 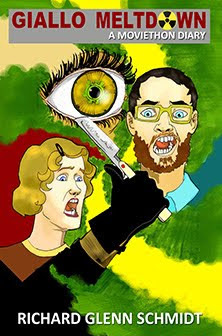 What was Dario Argento thinking? What was anyone thinking? 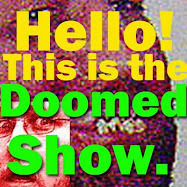 Check out the new 'sodes (that's short for episodes) RIGHT HERE. Want more Brad? I know I do. How about more Jeffrey? I'm into that too. 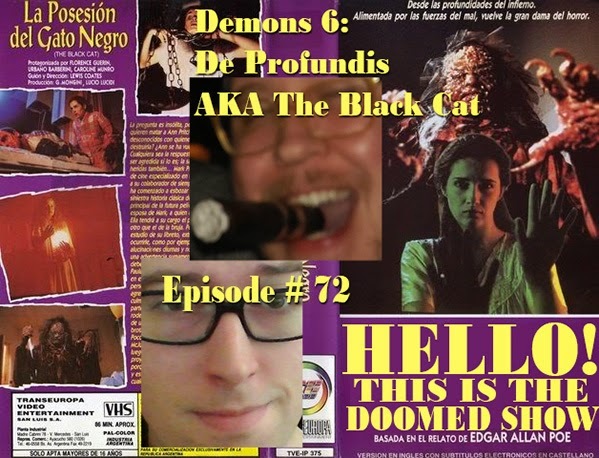 Well gang, the book, Giallo Meltdown: A Moviethon Diary, isn't done yet. But holy crap, it is VERY close. I am now editing the last chapter and I'm in talks with my book jacket designer (AKA my wife) about the cover art. So the tingly sensation of a nearly finished project is racing through my fingertips as I type this blog post. So the book is 13 chapters and is clocking in over 260 pages of giallo goodness. I am very excited -okay, to be perfectly honest- I AM F**KING STOKED!!! I'll be back when it's done. Take care, friends. Go join the Giallo Meltdown Facebook group! Tell your pals about it!